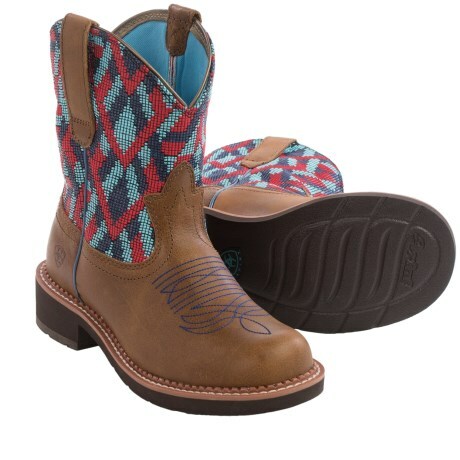 Whether you're exploring the charms of Jackson Hole or headed out for a night on the town with your significant other, the Ariat Men's Rambler Recon Round Boot delivers comfort, function, and classic style all in one package. They're crafted from rich, full grain leather that only gets better with time. 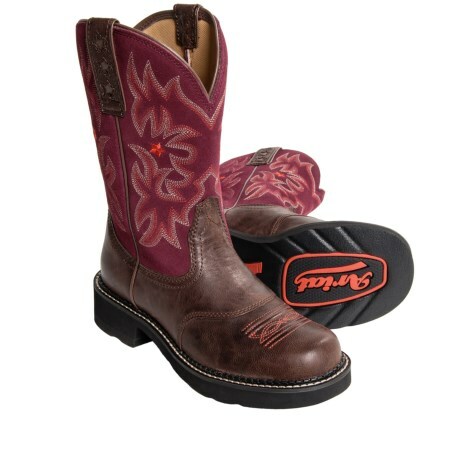 Ariat's 4LR midsole cushions and stabilizes the foot for lasting comfort whether you're wandering in and out of shops or showing off your moves on the dance floor. A durable sole resists oil when you're working in the shop and provides traction when you're on the go. Pair with your favorite pair of jeans and a tee for a classic casual look. Your browser isn't supported for displaying eBay items. 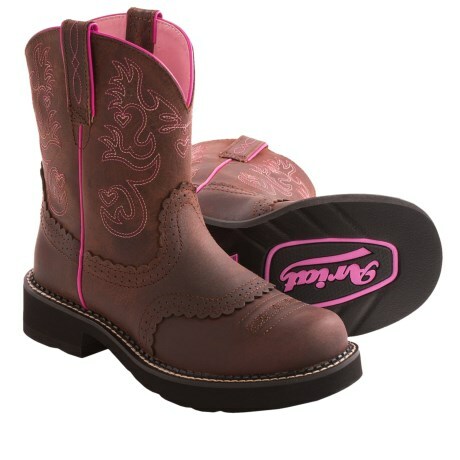 Go to eBay to search for Ariat Rambler Recon Round Boot Mens.